AdventHealth Care Centers is the skilled nursing branch of AdventHealth. 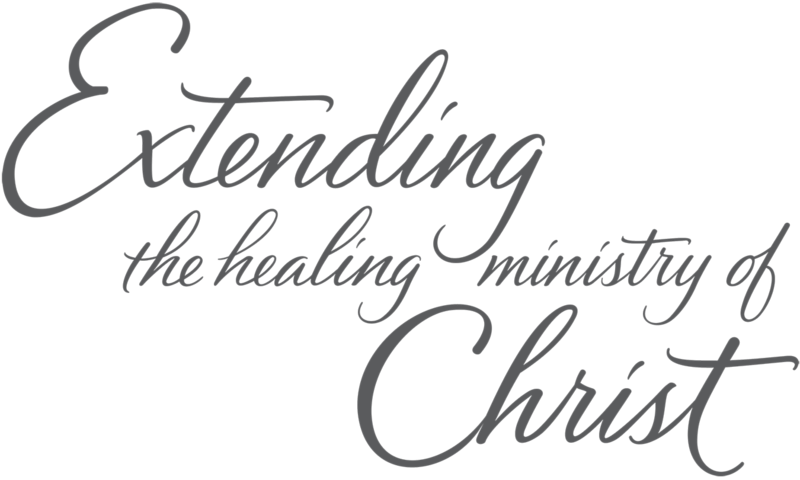 Our mission is to extend the healing ministry of Christ by providing whole person care that meets the physical, mental, and spiritual needs of all who reside with us. Our physician offices provide compassionate care to over one million patients a year. Through innovation, quality patient care and physician leadership, our focus is on adapting to the changing landscape of health care. Headquartered in Altamonte Spring Florida, AdventHealth was founded in 1973 to support and strengthen the Seventh-day Adventist health care organizations in the Southern and Southwestern regions of the United States. Today it is a national leader in quality, safety and patient satisfaction, comprised of 46 hospital campuses and nearly 77,000 employees. We are a fully accredited health sciences university, committed to reflecting the image of God through education and healing. Our history is as dynamic and inspiring as our present. AHU is built on a rich tradition where world class professionals are developed with the skill the heal and the spirit to care. We are more than academics. We are a university with a unique mission - A mission to develop skilled professionals who live the healing values of Christ. Centra Care is the affordable alternative to the emergency room for urgent, non life-threatening medical care. Hospice of the Comforter is your community, faith based, non-profit Hospice providing compassionate care. West Florida Health Home Care provides kind, compassionate care in a familiar home environment.